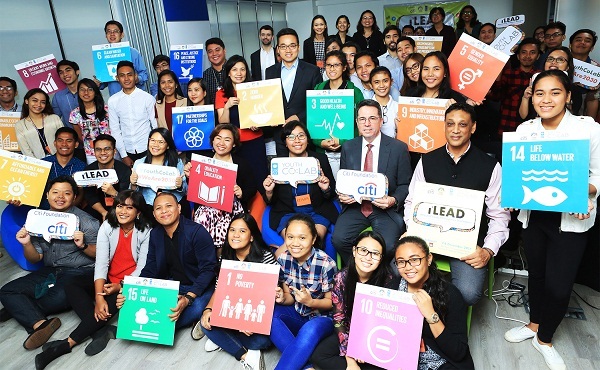 A regional program that targets social challenges and unemployment by harnessing youth leadership, entrepreneurship and innovation was launched by the United Nations Development Programme (UNDP) in partnership with Citi Foundation. Alongside the National Dialogues, the Social Innovation Challenges, akin to start-up hackathons, enable participating youth to showcase their proposed ideas and solutions to tackle some of the world’s biggest social challenges. 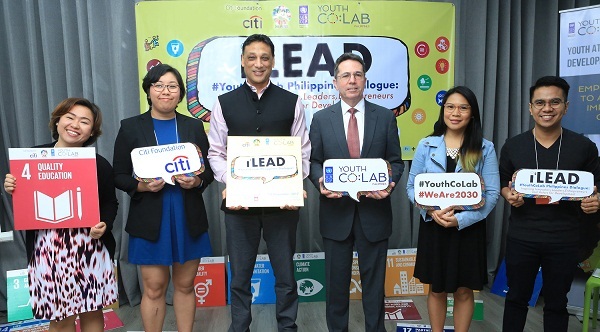 UNDP and Citi Foundation launch their partnership during the Youth Co:Lab National Dialogue: Inspiring Innovators, Leaders, Entrepreneurs and Actors for Development (i2 LEAD), held at Makati City. The two-day Dialogue brings together some 100 delegates including government officials, private sector participants, academia and youth representatives to identify challenges and solutions to improve the support and ecosystem for youth entrepreneurship in the Philippines.